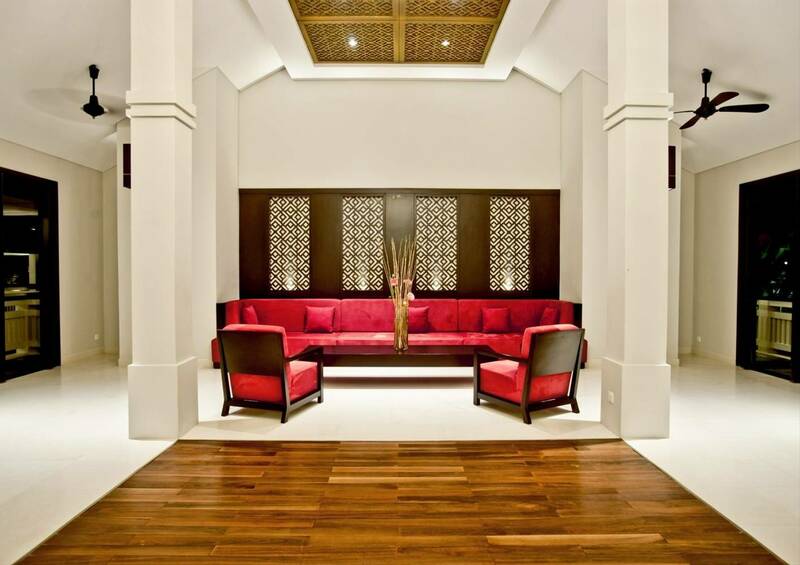 This luxury spa resort prides itself on its holistic and thorough approach to wellness. 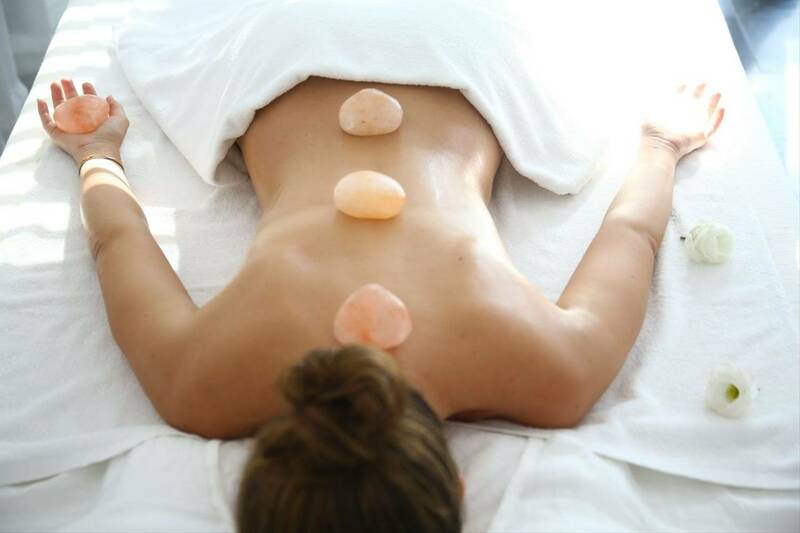 A minimum of 2 daily spa treatments are included , so everyone can experience the luxurious natural therapies that this world-class spa has to offer. All of the accommodation, from the Pool Villa to the Beach Villa comes complete with its own fenced courtyard and pool for ultimate luxury. 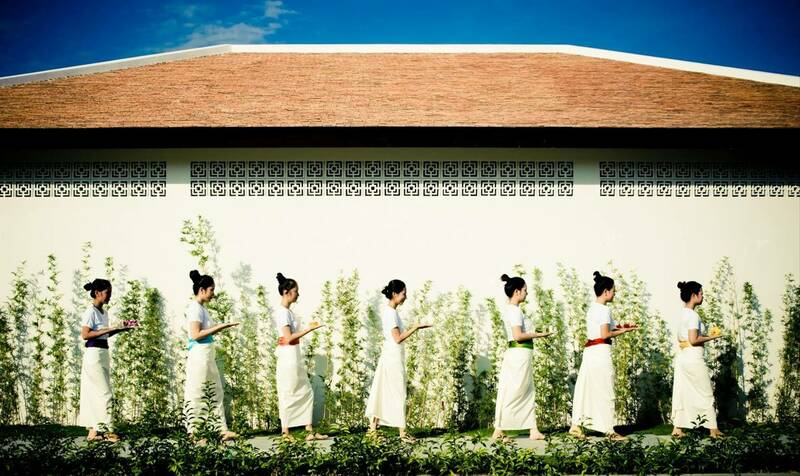 Explore local Vietnamese life with daily excursions and cultural trips organised by the hotel alongside complimentary shuttle trips to downtown Hoi An, a stunning UNESCO heritage site. 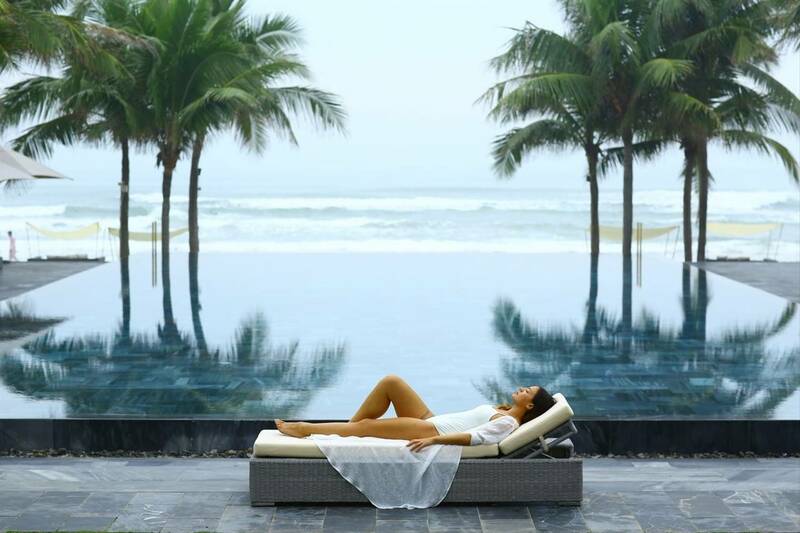 A stay at Fusion Maia is guaranteed to leave you feeling refreshed, re-energised and with a wealth of amazing memories. Located in Da Nang on Vietnam’s east coast, Fusion Maia is a luxury resort boasting one of the world’s most beautiful beaches. 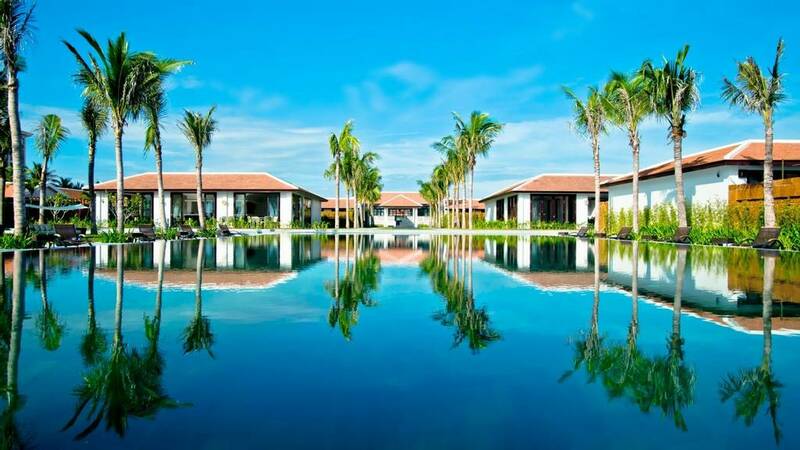 The resort have a care in central Hoi An and provide a shuttle bus 3 times a day, so be sure to take the trip and visit this beautiful UNESCO listed town. 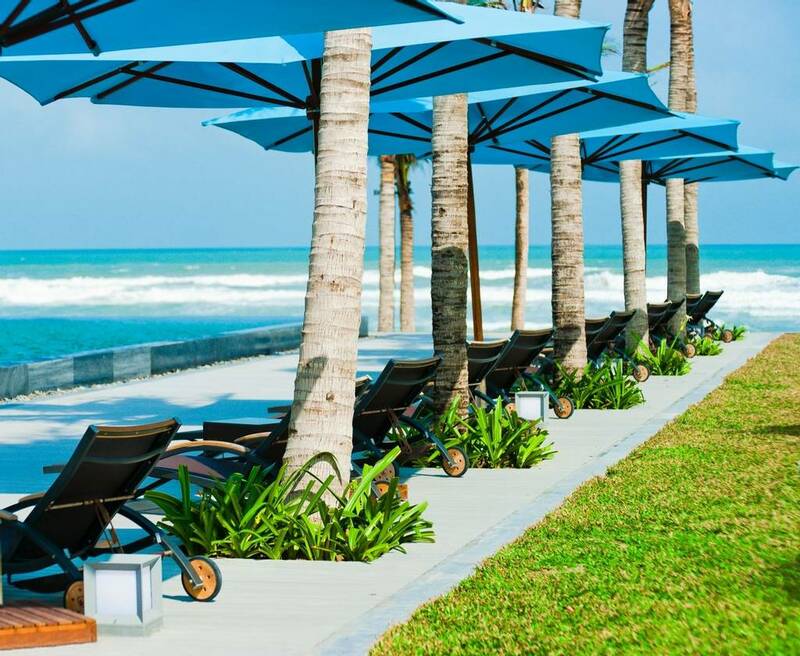 Fusion Maia’s beach-front setting plays host to a variety of watersports as well as diving and snorkelling excursions to local Cu Lao Cham Island. 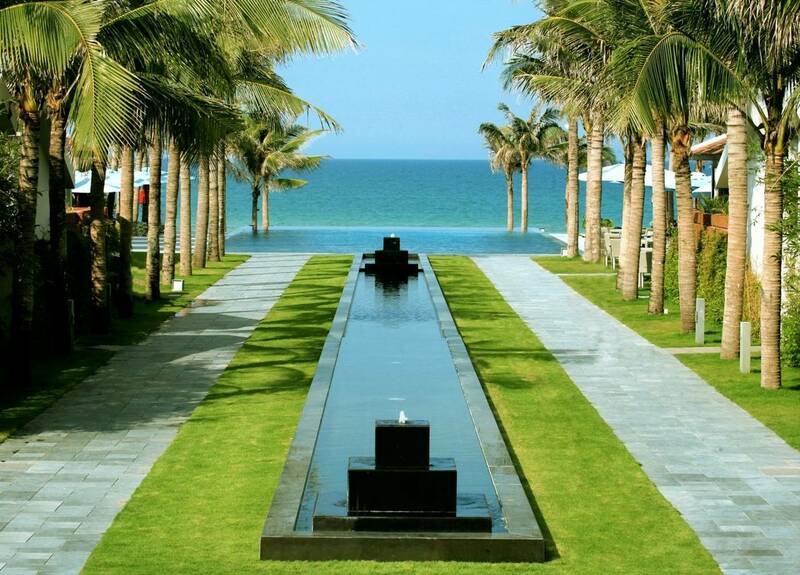 This tropical paradise overlooking the South China Sea is famed for its sunny climate and cool ocean breezes. 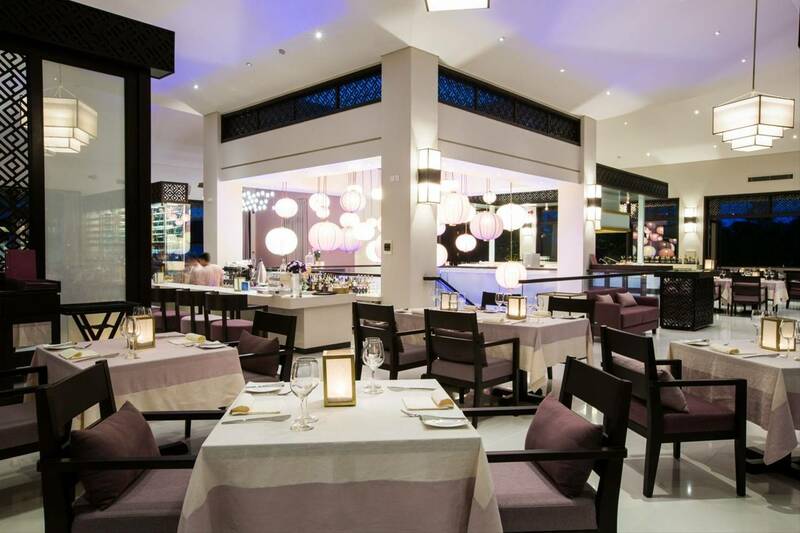 Fusion Maia is home to 4 chic restaurants, bars and cafes providing you with fresh and delicious cuisine throughout the day and night. 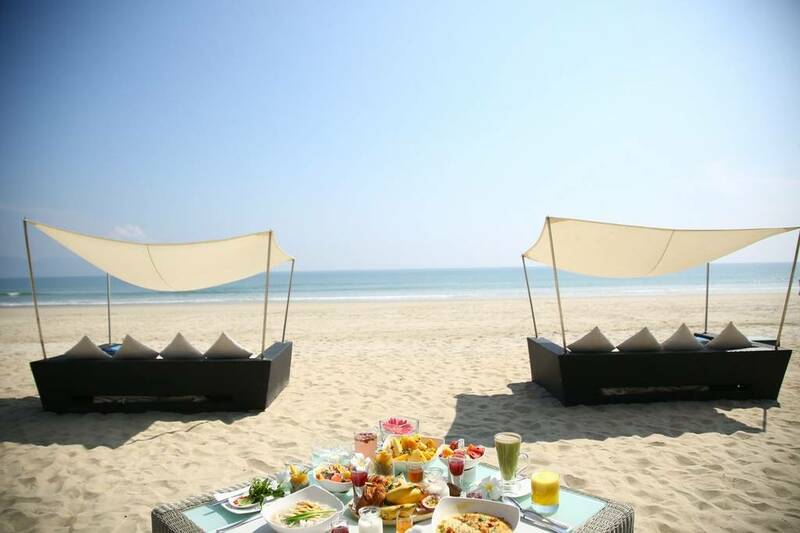 Breakfast can be served anywhere, anytime, from your own villa to a private table on the beach and even at the Fusion Cafe in downtown Hoi An. 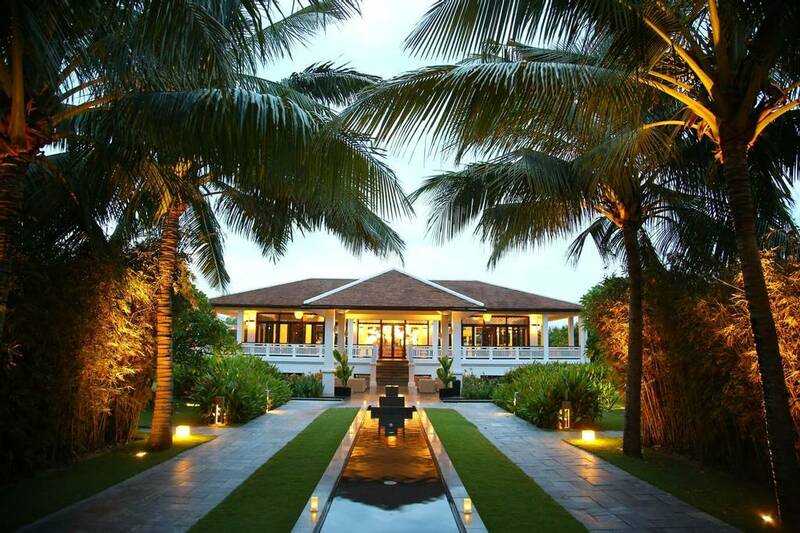 From modern Asian flavours, to seafood and pizza, Fusion Maia offers you the finest and most elegant food in the most hospitable of settings. Open for an extensive buffet breakfast and a la carte dinner service, Five is a bright and modern dining experience that boasts fresh and local ingredients in all of its healthy meals. Sample delicious Asian-fusion cuisine at this exciting restaurant. 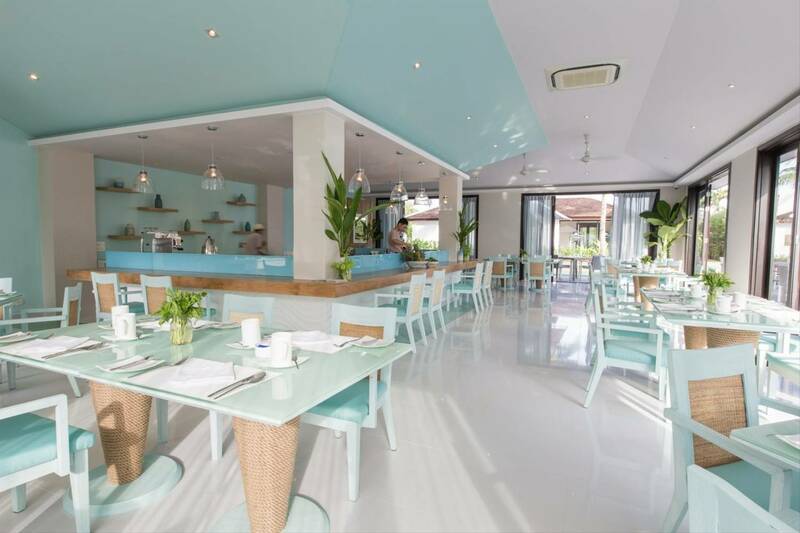 Set between the pool and ocean, Fresh provides a healthy range of salads, juices and fresh seafood alongside comfort food classics including their distinctive square pizzas. Open for breakfast, lunch and dinner, you can enjoy a guilt-free bite to eat at any time of the day. Sit back and relax with one of Tonic’s signature tea cocktails, served alongside a range of Asian-inspired tapas dishes. This chic lounge is perfect for an after-dinner drink and a catch-up; with open-plan sofas and a stylish décor, you are sure to feel at home in this modern and elegant bar. 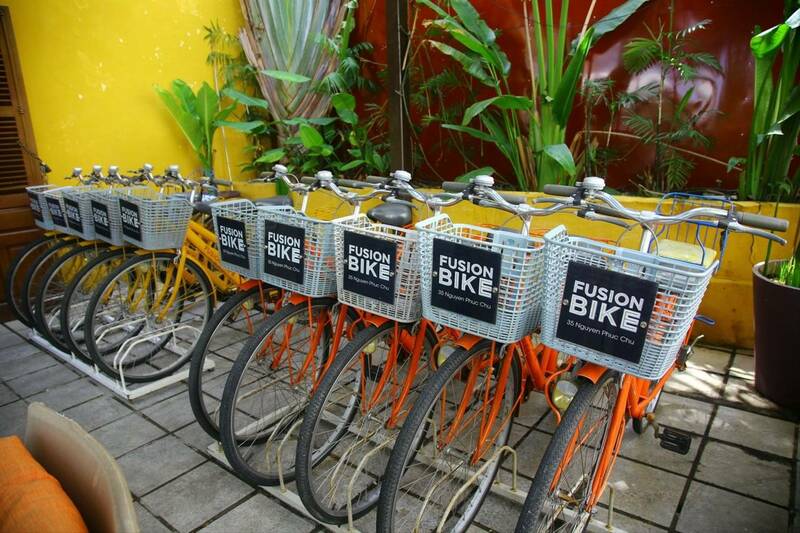 Located in downtown Hoi An, the Fusion Café is a colourful and cosy café restaurant owned and managed by the hotel. 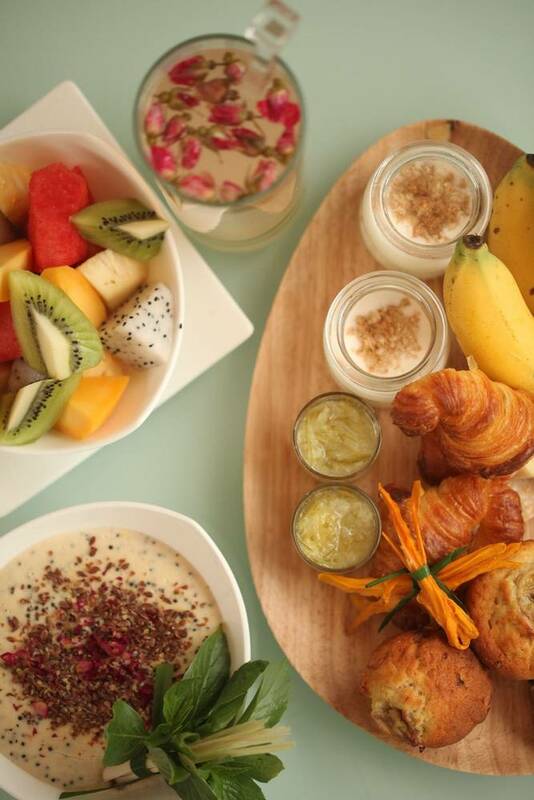 Enjoy your Fusion Maia gourmet breakfast in the UNESCO listed old town at no extra cost, any other bills can be charged to your room. The local staff are all friendly and welcoming. 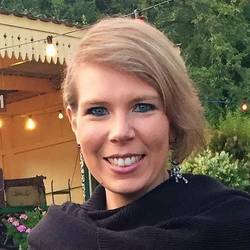 They all take twice weekly English lessons, so have an amazing command of the English language, so there’s no language barrier to overcome! Guests are matched to personal Fusionistas; experience-mixologists who are there to guide you through your stay and help you with all queries and questions, big or small. 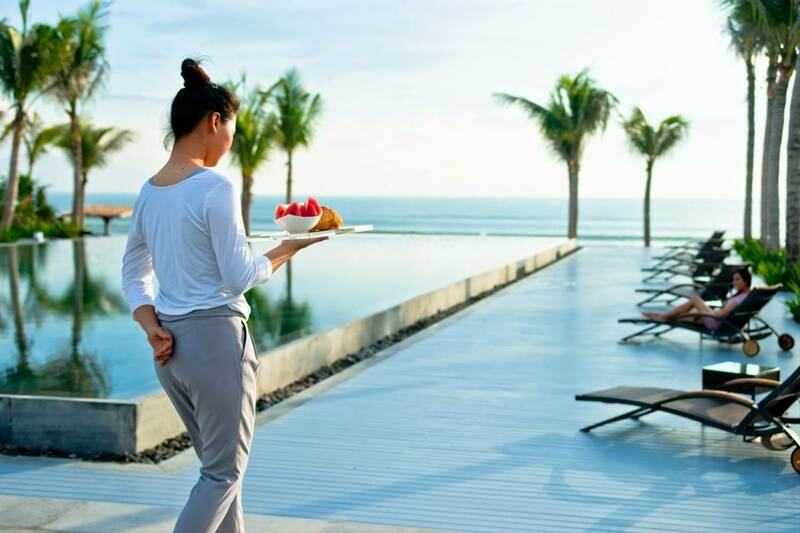 They are your concierge, assistant, advisor and friend, taking time out of their schedule to teach you about the culture and make sure you stay is unforgettable. Spa treatments should be booked at least a day in advance so you can ensure you can indulge in your favourite therapies at times suited to you. Please note daily explorer tours and external guided tours are at an additional cost. 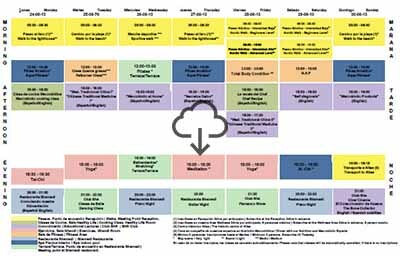 The daily activites included can be viewed under our Health and Fitness Tab. 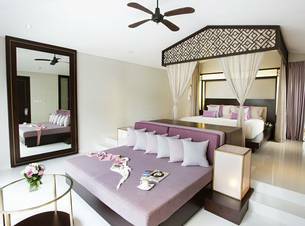 Fusion Maia offers 3 styles of luxury villa accommodation, all beautifully furnished and with idyllic views around the resort. 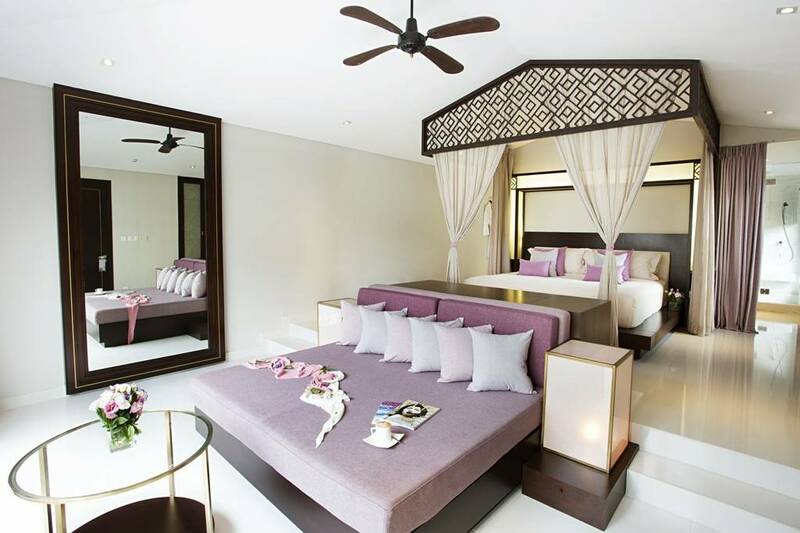 All of the accommodation, from the Pool Villa to the Beach Villa comes complete with its own fenced courtyard and pool as well as a coffee machine, Wi-Fi access and satellite TV. You are also provided with an iPod with pre-loaded playlists; ideal for a relaxing stay. 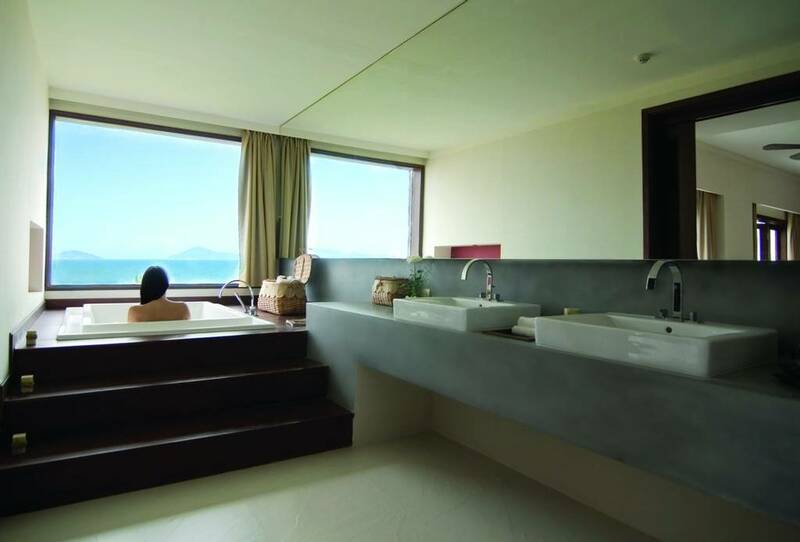 With an exquisite private pool, an intimate green garden and an interior space filled with sunlight, exquisitely designed pool villas at Fusion Maia Da Nang are mesmerising retreats. 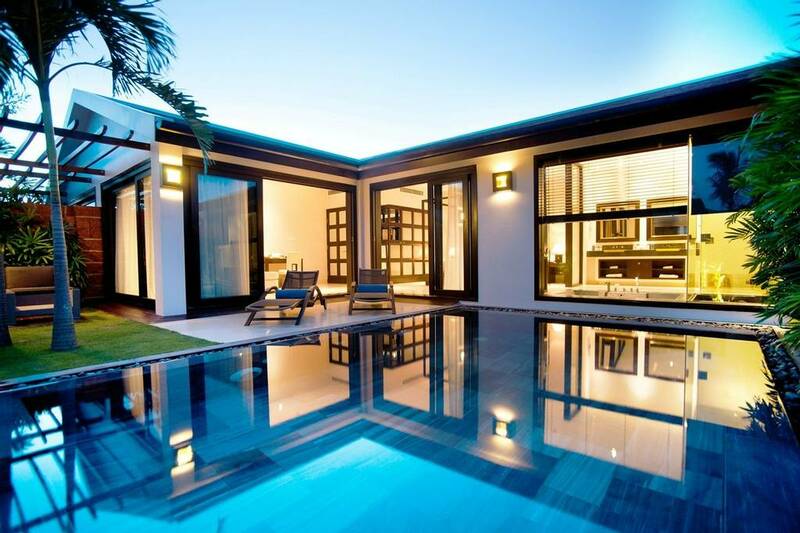 There are 80 pool villas. 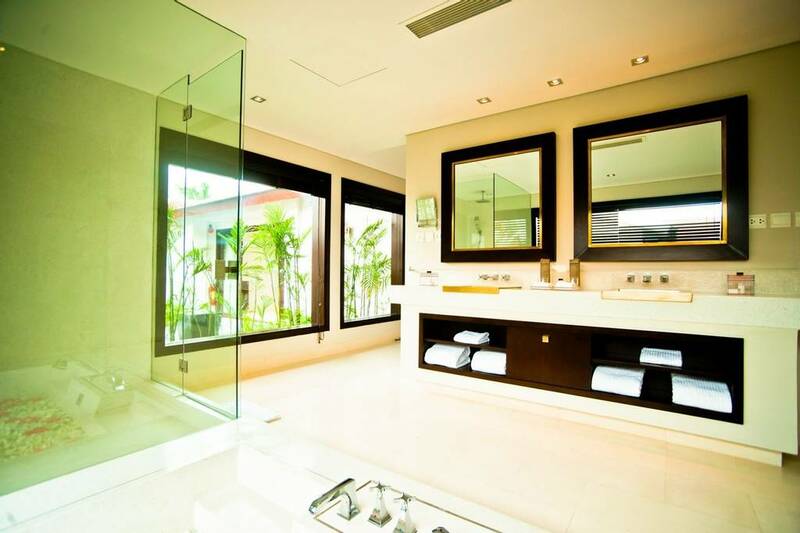 The Spa Villas are located right next to the Spa and are the sanctuary needed for a serene stay with family or friends. 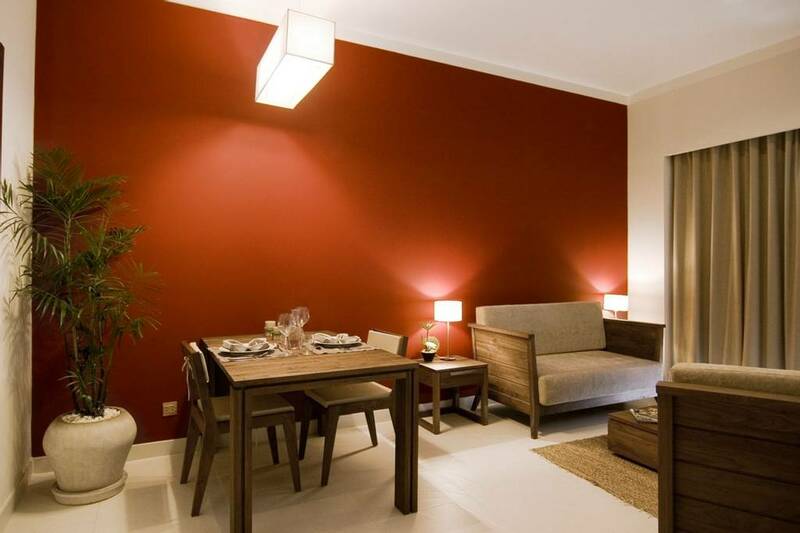 Each of the 4 spa villas have 2 bedrooms and a separate living and dining room. 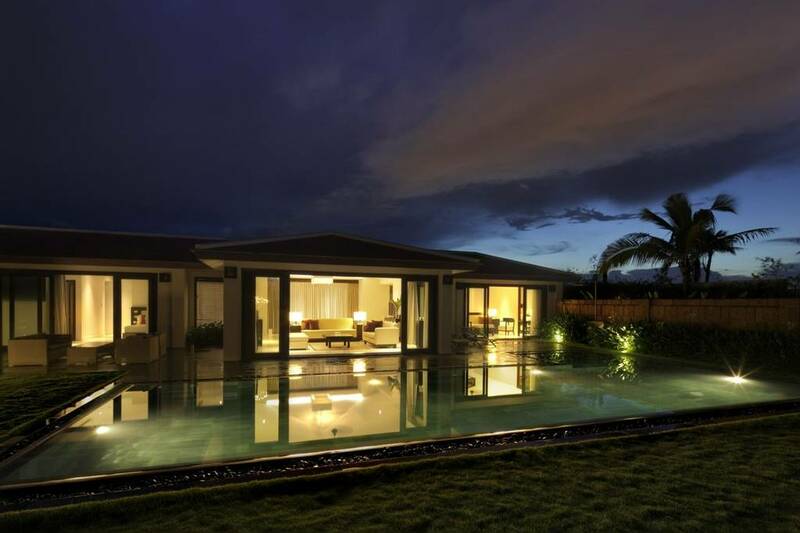 With stunning scenery and a large private pool looking onto the ocean, the villas features a contemporary design throughout. 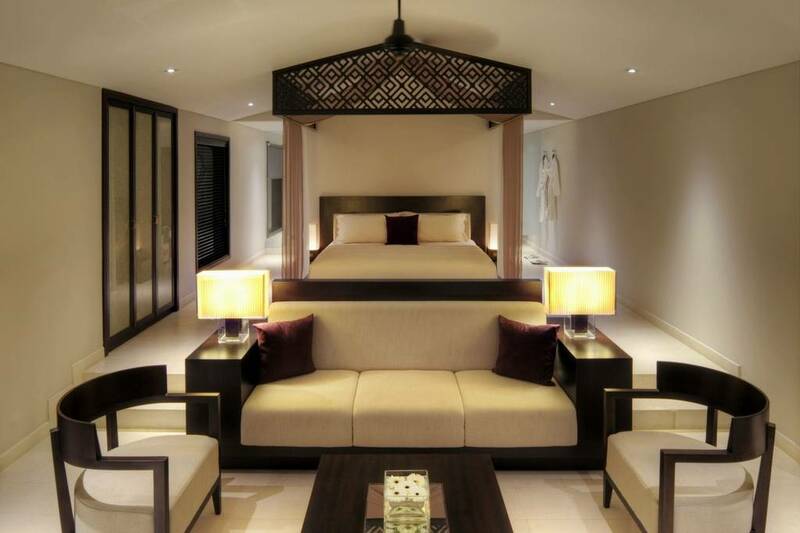 The 2 deluxe beach villas each have 3 bedrooms. 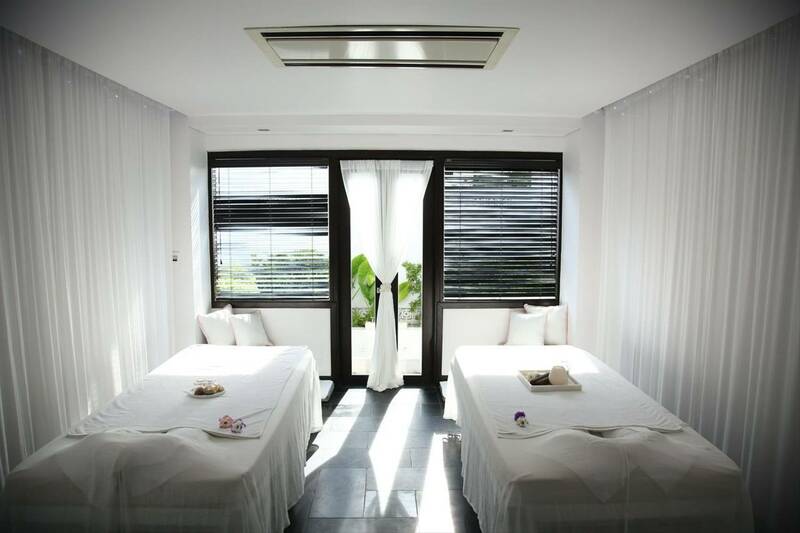 The Maia Spa boasts 16 treatments rooms, steam rooms, saunas, private Jacuzzis and two beauty salons. 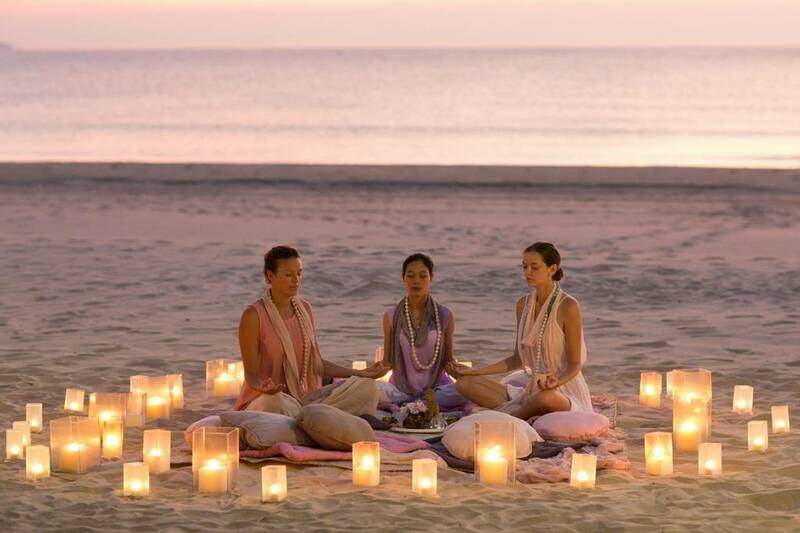 Experience a true sense of tranquillity with a range of healing massages, facials, body wraps and yoga and meditation classes. You are guaranteed at least 2 treatments a day as included in room cost. The largest in Vietnam, the all-inclusive Maia spa is set around a swimming pool and stunning waterfall feature. To ensure that children feel just as special as you at Fusion Maia, the children’s club Mini Maia runs throughout the week. 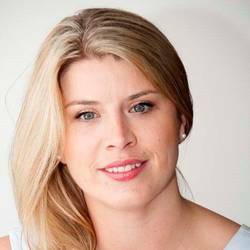 Children will be greeted with their own smaller bath robes and slippers in their room, and will also have the chance to try spa therapies such as foot massages, manicures, pedicures, head massages and hair plaiting. They will also gain practical awareness through fun learning activities about the 7 practices of healthy and balanced living. 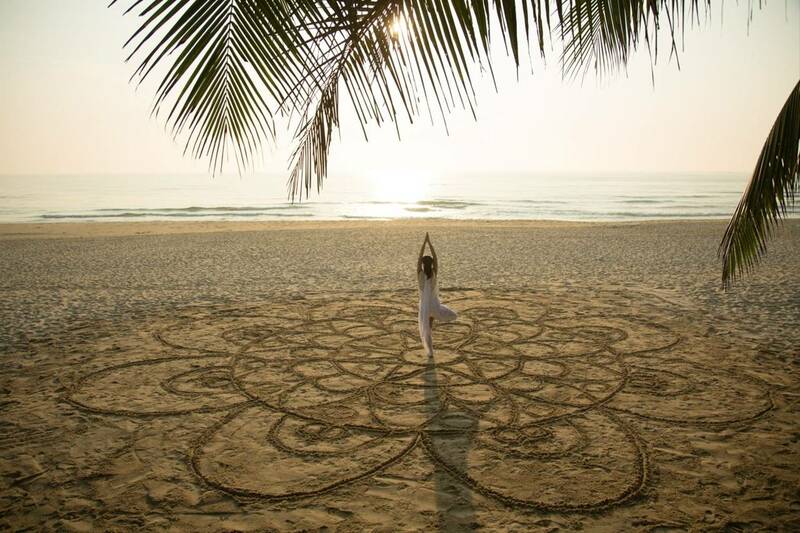 These include yoga, Vietnamese hat decorating, cookie decorating, cucumber facials, dancing, singing and yoga. Each day has a new schedule and new experiences for your little ones to discover. 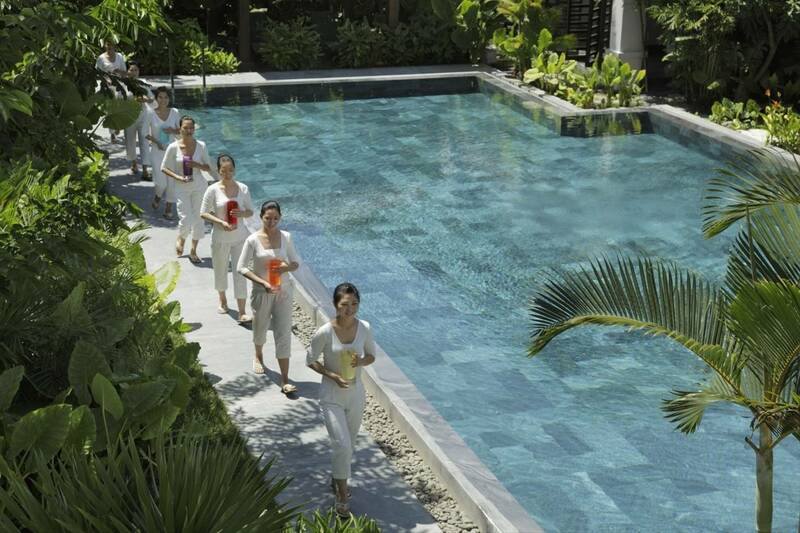 Fusion Maia’s extensive wellness programme is based around their 7 daily practices. 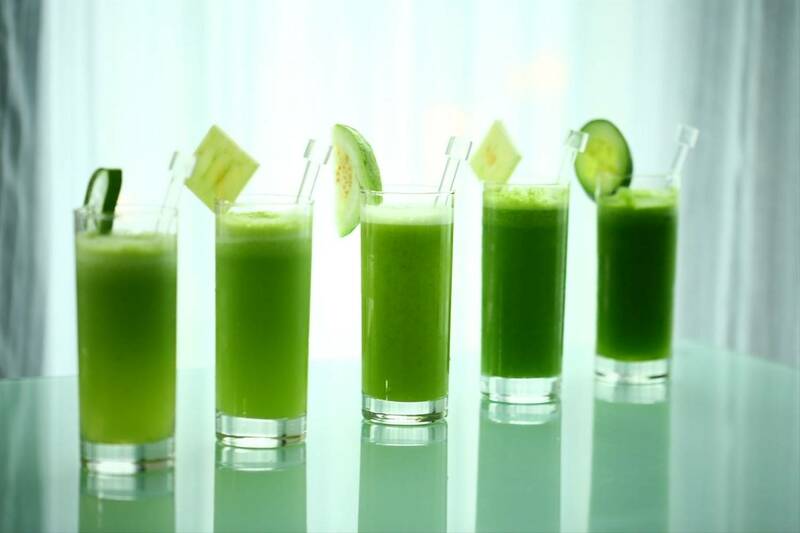 These are Uplifting, Refreshing, Energising, Nourishing, Balancing, Calming and Awakening. Each day, meals, therapies and activities will be colour coded to show how they contribute to your well-being. 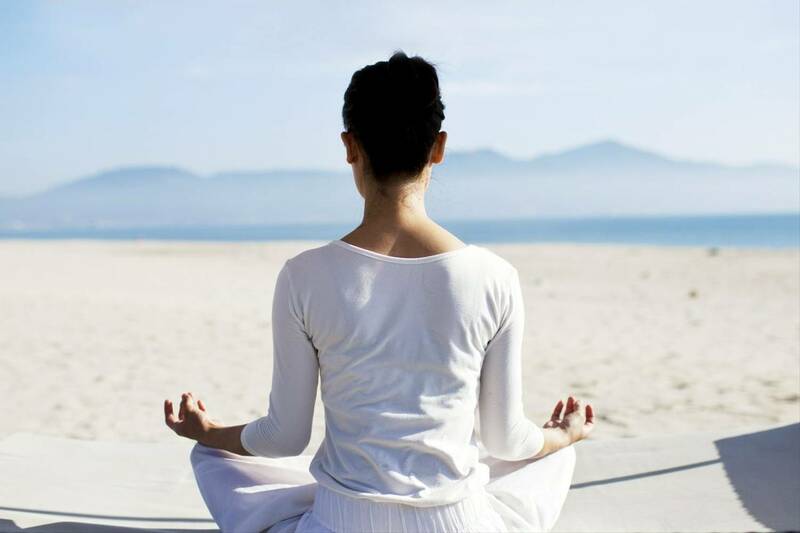 This means you can tailor each day of your stay to your own personal wellness goals. 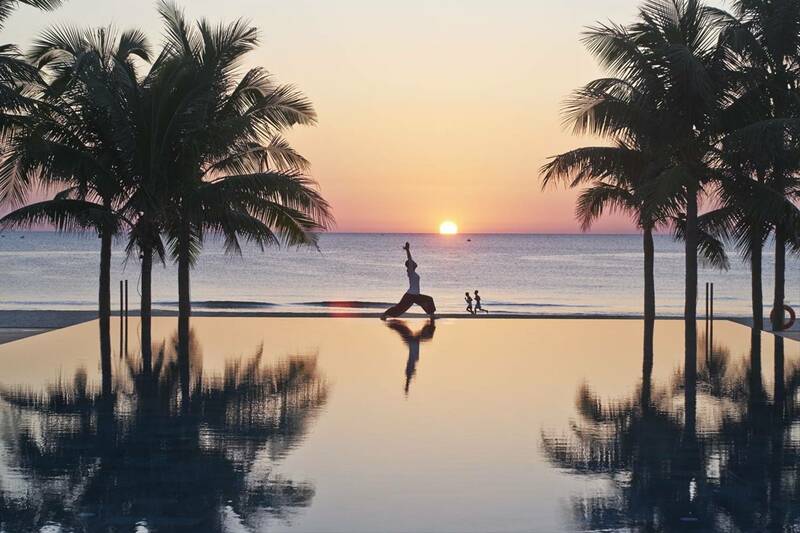 You can start your day with a poolside yoga class; enjoy excursions and unique spa treatments or unwind in the evening with a beach-front Tai Chi lesson. 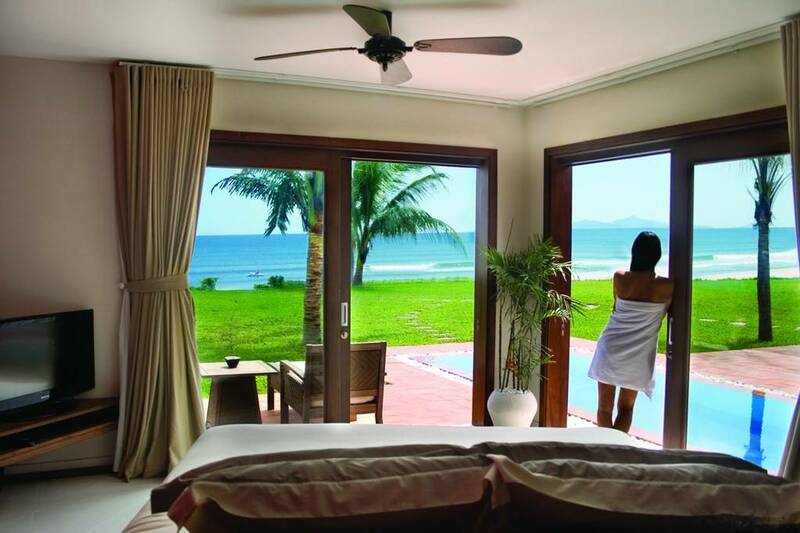 Only a short drive from both Da Nang International Airport and nearby the historic town of Hoi An, a well preserved 15th century trading town in the South Central Coast of Vietnam, you will find Fusion Maia, this stylish all-inclusive spa holiday provides the perfect refuge to de-stress after a long month of business travel and deliver the healthy kick start I had been looking for. Wonderful experience! Everything in Fusion Maia is amazing, from food, facilities, staff, you name it! Having 2 Spa treatments per day can only leave you feeling amazing after 7 days. Thank you Health and Fitness Travel for recommending and booking this great holiday. 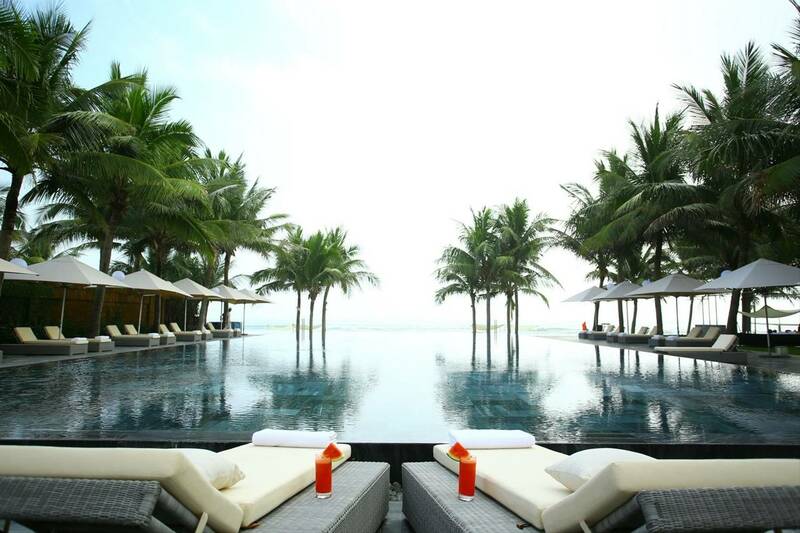 We had the pleasure of staying at Fusion Maia twice in between we stayed at Nam Hai. Let me just say we could not wait to get back to Fusion Maia. Everything about this place was soothing to the soul. From the Treatments to the decor, from the Food to the activities and the wonderful staff. Truly a remarkable Zen like experience. We are already dreaming of going back! The all day breakfast and unlimited spa are one of the reasons in choosing the hotel for my anniversary celebration vacation. In fact, the service was far more than I expected to be received during the stay. Hotel management staff would show up in very short time and sort out my enquiries. I would like to thank Anh for taking care of me and my hubby. Concierge staff, Tri's great service was so much appreciated for his thoughtful arrangement of my excursion to Hoi An and My Son Heritage Sites. The hotel overall was clean and the beach was just a paradise to a city couple like us. We had unforgettable great time during these 3 nights stay. 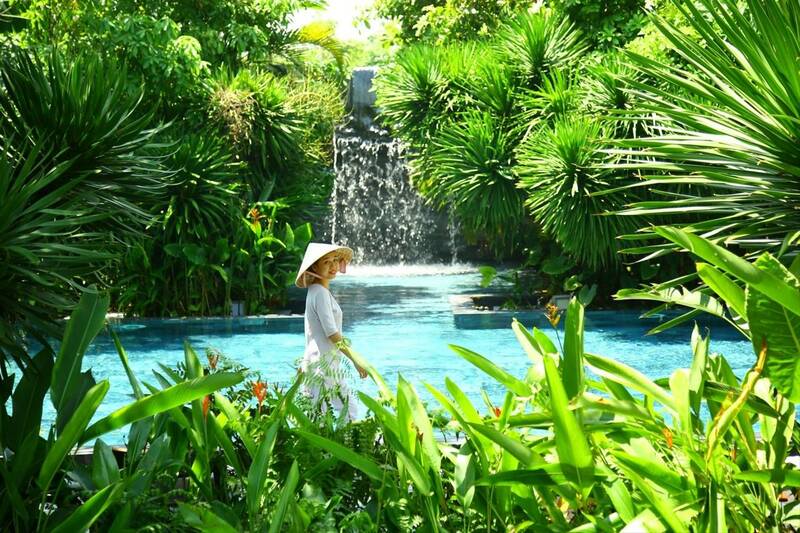 Maia spa is set amidst a jungle-like garden, epitomising the term ‘sanctuary’. 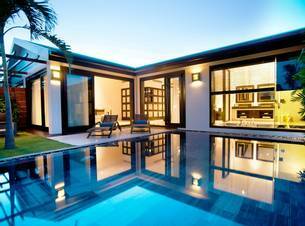 Each villa contains its own private mini garden and plunge pool, providing an alluring sense of privacy. 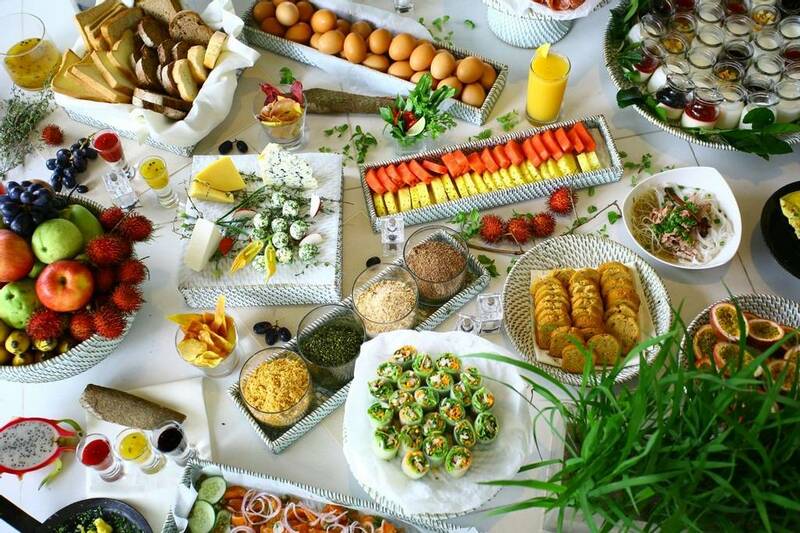 The selection of cuisine served in the restaurants is outstanding. Guests have access to a beautiful private beach right on their doorstep. It is only a 20-minute drive to quirky, interesting and UNESCO listed, Hoi An. Explore the city on a bike provided by the hotel! Fusion Maia has recently opened ‘Mini Maia’ – a fun, new, kid’s spa and activity centre to keep the tots occupied whilst you get some quality relaxation time. If you are looking for a place to blow off some steam (in the party kind of way), this isn’t the place. There is a bar, but guests don’t seem to congregate at it. The next-door beach is currently undergoing development. That said, disruptions are minimal.